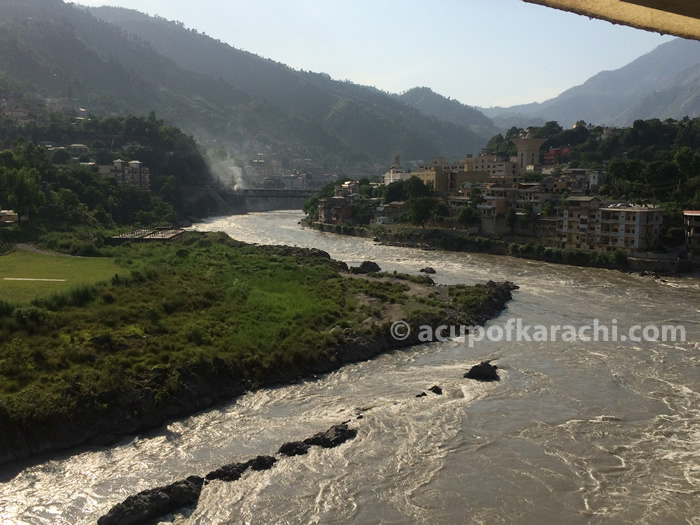 Although Muzaffarabad was not a part of our trip and it was just a resting station, I was amazed to see that Muzaffarabad is a well developed city. 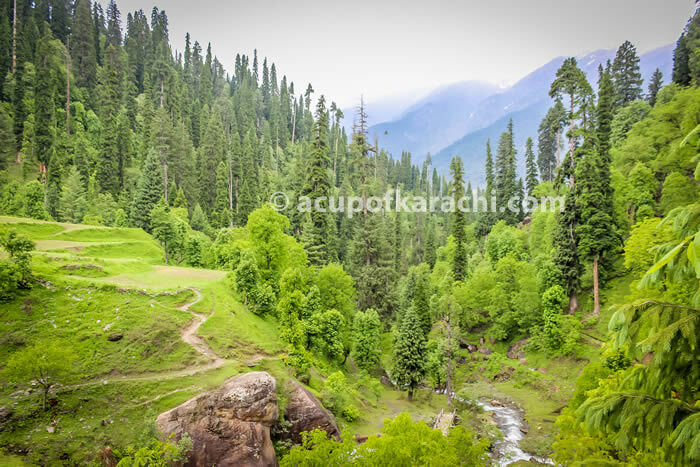 With proper roads, bridges, underpasses, high rise building, big schools and hospitals and bill boards I couldn’t believe it, that all of this is at a distance of 5 hour drive from Islamabad. When the entire route was only mountains and the river and passing by vehicles…. (Oh! yes how can I forgot the famous and very obvious wall chalking of Qamar Chai. You can see Qamar chai advertisements on the entire route). Luckily we saw Cod Fish in Muzaffarabad and couldn’t resist the urge to eat crispy chicken, which turned out to be extremely delicious and fulfilling! Keep in mind, from Muzaffarabad network signals stop working. 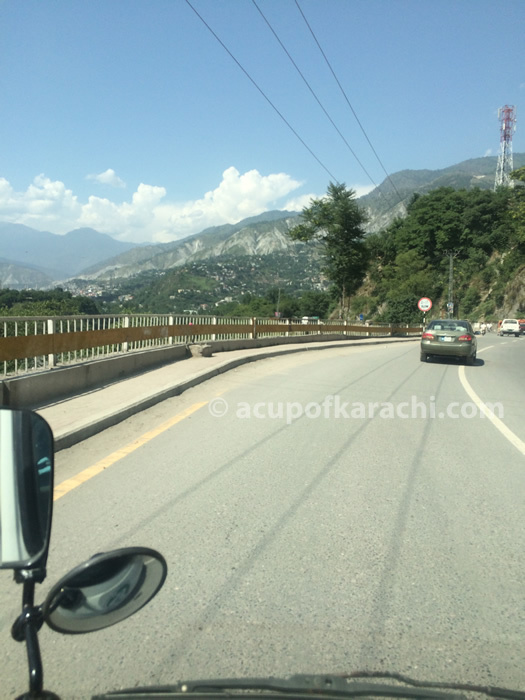 From Muzaffarabad its a 4 hour, adventurous and literally on the edge ride to Karen. 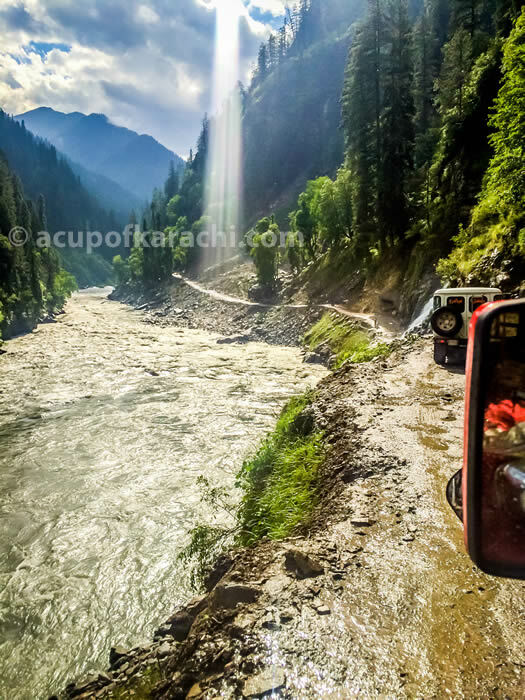 One witnesses some of the most magnificent scenes of nature with the beautiful Neelum River gushing below your eyes and your jeep just on the edge of the road. I must admit that the road is pretty much developed with many construction projects in progress, new hotels and a massive Pak-China Damn which is in full swing. Karen is situated 1524 meters above sea level. There is lower Karen and upper Karen. If you want to witness a spectacular valley view of Kashmir then visit upper Karen. 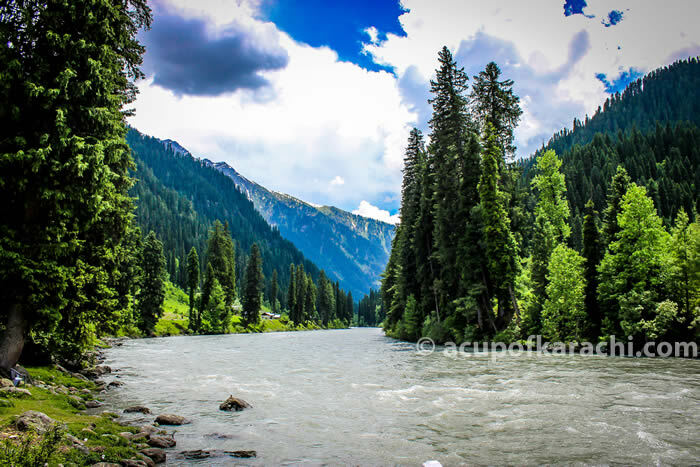 Karen is unique because you can see India right across Neelum River and this part of the river between the two countries is the de facto border. 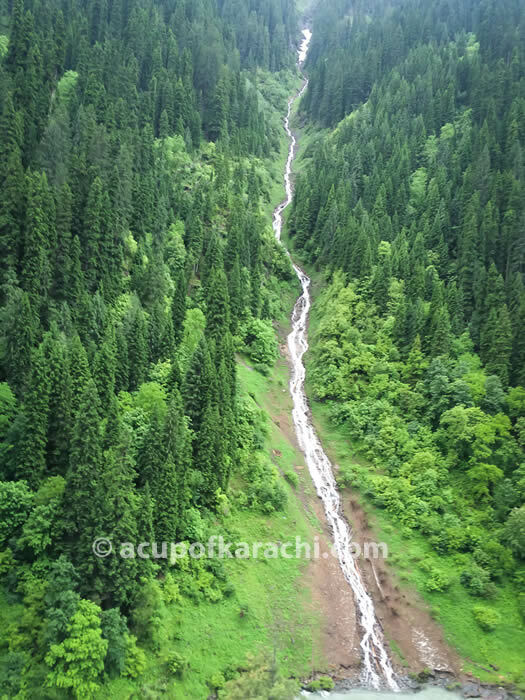 I must say people compare European nation borders with that of Pakistan and India’s border but what I witnessed in Karen was something so peaceful and beautiful, both the countries sharing the same piece of land separated by a beautiful river and simply living their lives. Early in the morning we could see the Indian Army patrolling on their side of land. 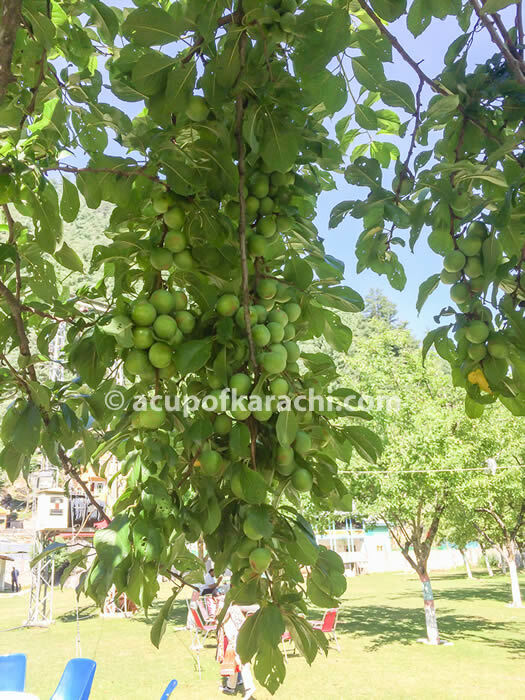 Apple trees, walnut trees, line the trail along Neelum River and for people of Karachi, Kashmir is literally heaven since there is no pollution at all! By the time we reached Karen it was already dark and the main spot where tourists stay is Karen resort, which was full, so just ahead is another hotel, “Paradise Lodge”. A very average hotel but owing to the beauty of Karen one doesn’t bother of complaining about the hotel and feels lucky enough to just have a room and a bathroom. From Karen it was 3 hour drive to Sharda, the ride was beginning to get a bit bumpy but nothing as compared to the drive towards Taobat. From Sharda the snow clad mountains seem much closer and the view just seems to get even more spectacular as you move forward. 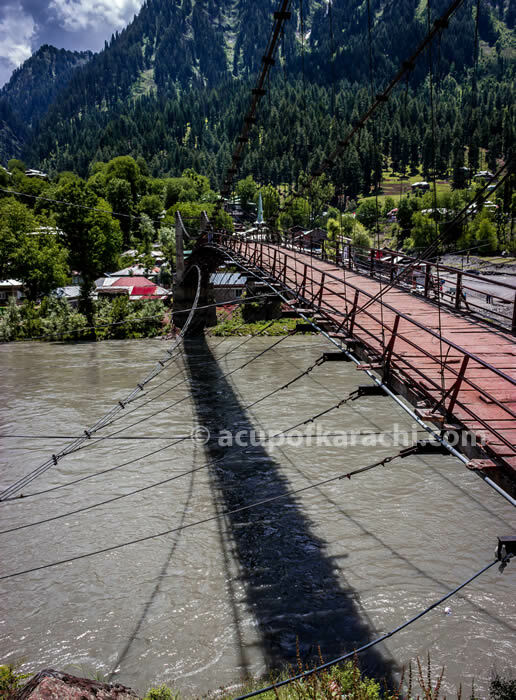 Usually most of the vehicles stop at the entrance of Sharda bridge and from there people go on foot and which according to me is a much better option because the view from both sides of the bridge is heavenly and exciting, just make sure your shoes are very comfortable. Once you cross the bridge people usually hike to Sharda University. 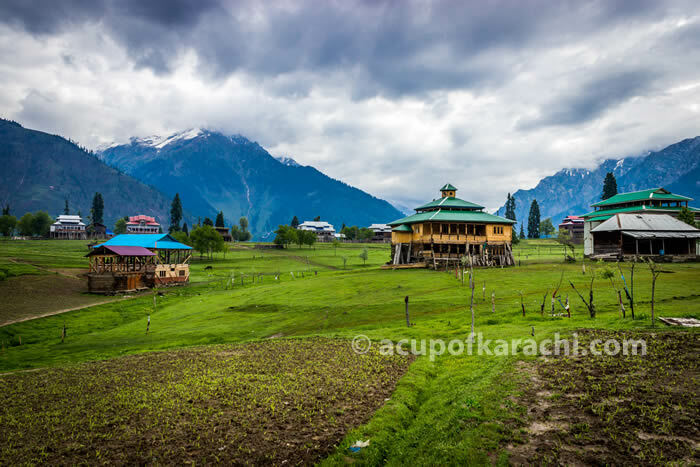 Sharda Univeristy was the hub of knowledge and the center of advanced studies people who stayed here always gained knowledge, so some peaceful quiet meditation and deep breaths will lift your aura and light your inner self. 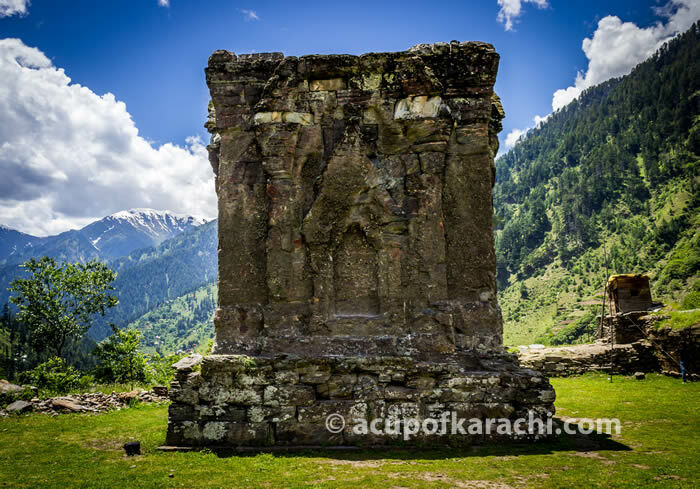 Sharda has ruins of more than 2000 year old Sharda University and Sharda Peeth temple which shaped the sanskrit language and spread buddhism to china through Xuanzang, it was also visited by Baruni in 1030ce… a great archaeological site surrounded by two beautiful mountain peaks Shardi and Nardi. Many people also bring along their portable stoves and are seen cooking biryani or barbequing kebabs alongside the river. Food and scenery is the perfect combo in this place. From Sharda its a 3 hour drive to Kel. If you want to experience nature in its most unique and innocent form then visit Kel. This place is truly magical! I recommend spending at least 2 nights there because in any direction you look there’s some hidden beauty. 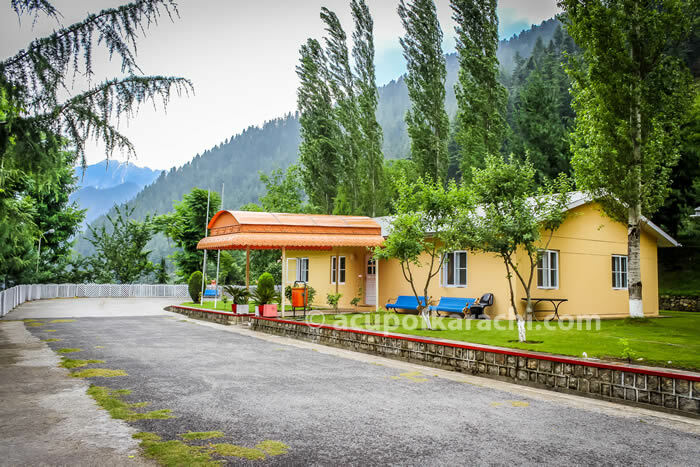 Accommodation and food can be an issue, since this village is pretty far from the commercial areas and its always a good idea to buy food items from the bazaar of Sharda, Chicken tikka chapli kebab, bakery items etc are easily available there. Make sure you charge your phones, and cameras earlier because in Kel electricity is available for very short intervals. The first day in Kel we hiked up a mountain and visited a nearby village, we met the locals and I was so amazed when I talked to the children there. They were so enthusiastic to show us around their place and were so keen on socializing with us, they sang the Pakistani national anthem. Both girls and boys go to school there and they speak Kahsmiri, Urdu and English. They are so happy to go to school and are nothing less as compared to our city children, although I wish our government would pay more attention on building a proper infrastructure in Kashmir. 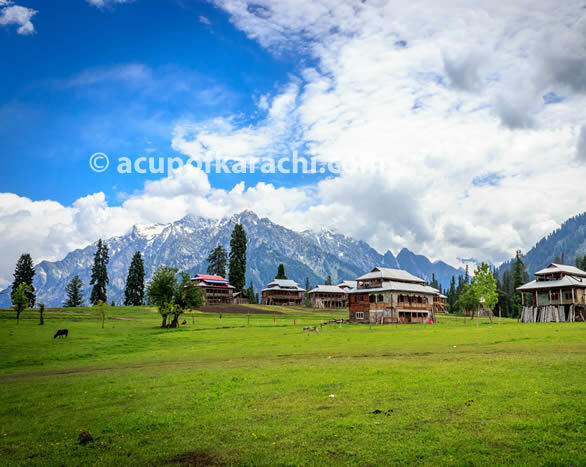 If you go to Kel and do not go to Arang Kel its almost as if you’ve missed the CROWNING JEWEL OF KASHMIR. 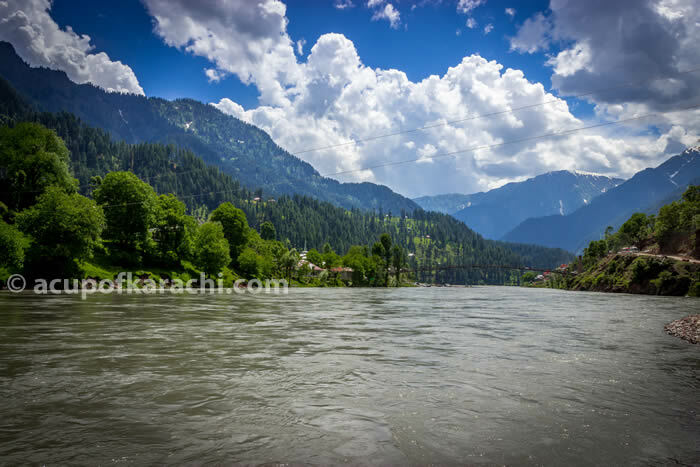 Located at a height of 1500 feet above Neelum River, it is undoubtedly one of the most beautiful places on Earth. Once you reach Kel and have rested you can pack your bags for Arang Kel. 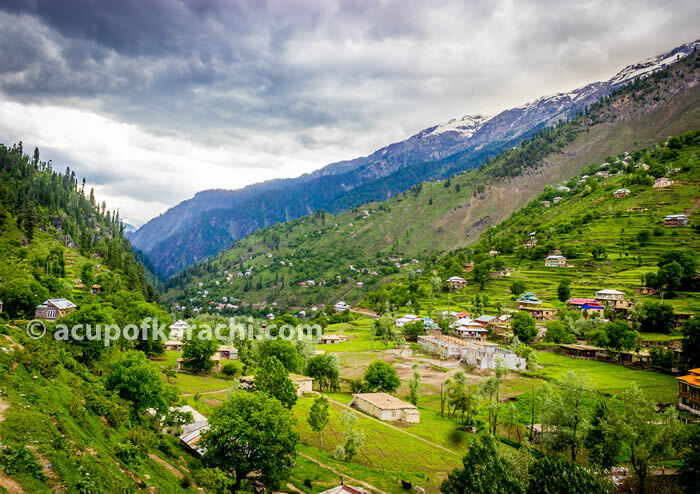 If you have back issues, heart problems, occasional low blood pressure, asthma then simply don’t go, because climbing up to the valley of Arang Kel is no easy job.You have to hike a whole mountain for at least 3 hours till you finally reach the valley. There are 3 routes to ascend and descend the valley, the shortest one is steep and riskier, the longest one is easier to hike. Ask the locals and always always keep a porter. (Even if you don’t have kids traveling with you) They can be of great help. 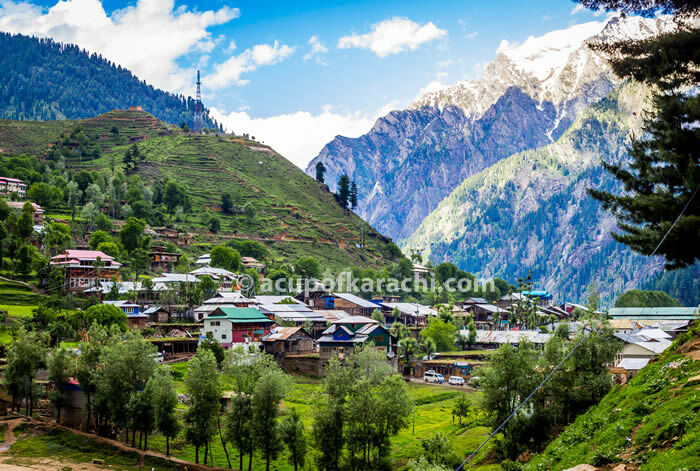 Whether you plan to spend the night in Arang Kel or wish to come back the same day, always start off the earliest possible. Start your journey at 8:00 am the maximum. 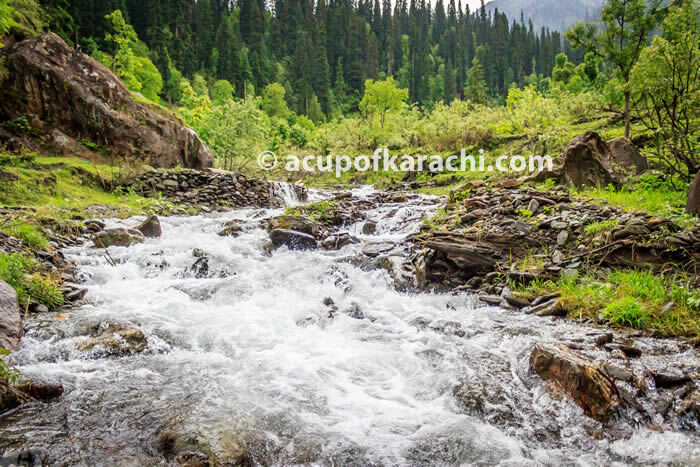 And if it rains; a better idea is to postpone your hike, because the rain will leave the trail all muddy and slippery which makes the hike extremely tiring and more dangerous. Chances of slipping and getting hurt are pretty high. A normal sunny day is perfect. Water bottle, glucose, energy bars, brufen, snacks, antiseptic lotion, Swiss knife, raincoats, extra pair of socks and last but not the least very comfortable, light hiking shoes. The usual cost of hiring a porter each way is minimum from Rs.500, so up and down the mountain its Rs.1000. However if you wish you can give more. Although our ascend to the valley was more adventurous and a bit risky, our descend was very much fun and easy. We started climbing up the mountain at 5:00 pm and it had rained the same day. The route that we choose was the shortest and it was right across the bridge that you cross from Kel but it was also the steepest one.We hired one porter to carry my 22 month old and in the start, the journey was very exciting and fun but slowly slowly the wet mud beneath our foot and the waterfalls on the way made our shoes soaking wet, thus adding more weight to our own bodies. The light bags of water bottle and snacks started to feel more heavier as we climbed up the mountain, but the solid strong walking sticks were our best support throughout the hike, but as we climbed it started getting dark and the beautiful green mountain slowly was turning into a horror movie scene, with bugs ticking and big spiders crawling on the ground and the hooting of animals and birds screeching. Slowly our hike was turning into a real life National Geographic adventure. The moon being the only source of light and tiny beams shining from our phones we were able to literally watch our step because one tiny slip of the foot, we could crash onto the stones in the river and probably not be found again or get trapped in the trees and bushes and break a bone. 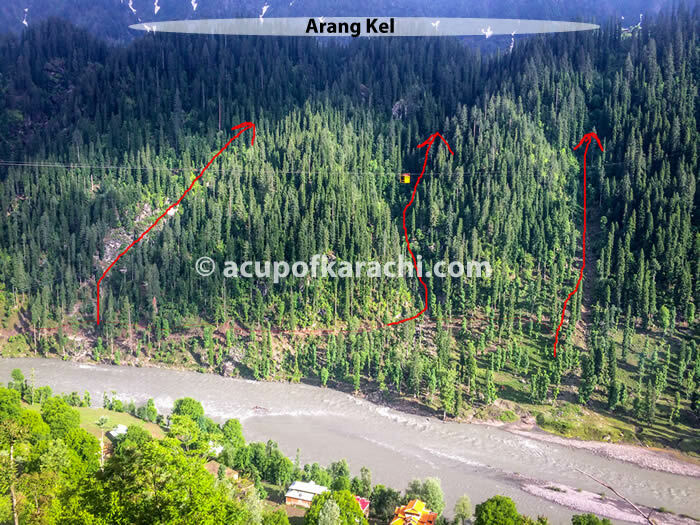 So with all these risk factors we were hiking towards Arang Kel in the dark on a muddy and wet ground with no light and stomping and pressing our wet shoes in the mud, without any emergency facility at all, and no telephone signals, me and my family were doing this hike on the edge of survival! 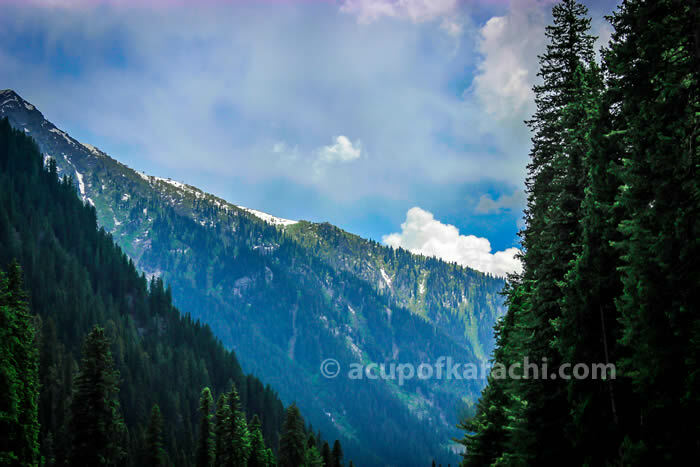 But as we reached towards the top of the mountain after a long, tiring, scary, exhilarating, risky and adventurous hike, what we witnessed was out if this world! With the sky so low literally we could touch the stars and a ground so plain with grass everywhere, the moon so big and shining so brightly with big long trees rustling their leaves the wind getting a little chillier we sure did get a senses of heightened accomplishment. After all our efforts were not in vain! We spent the night in Musk Deer Resort and don’t expect anything fancy there, but just be grateful that you have a room and a bathroom, with water as chilled as melting ice and no heaters in the room. We got a bonfire set up and the first thing we did was heat ourselves. Seldom is there electricity and at night people survive on emergency lights or torch lights and head band lights. We were served a delicious dinner of karahi chicken, roti, lobia dal and boiled rice. The night was chilling cold and we had to wrap ourselves in layers of clothing and blankets. 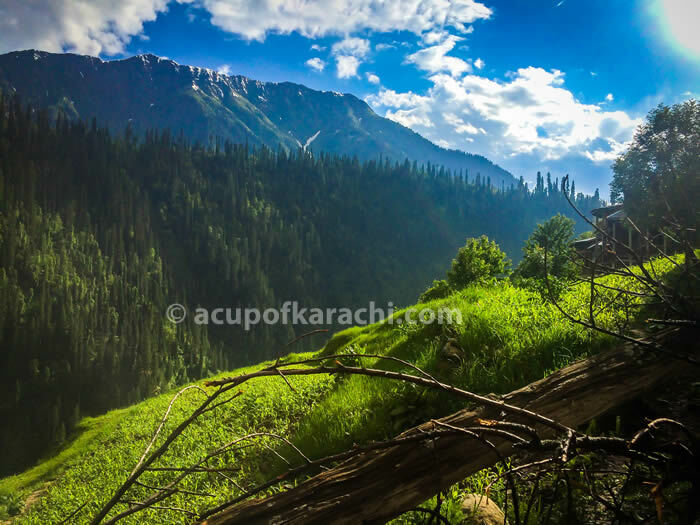 Then shone the morning upon our faces and we witnessed the heavenly landscape of Arang Kel. 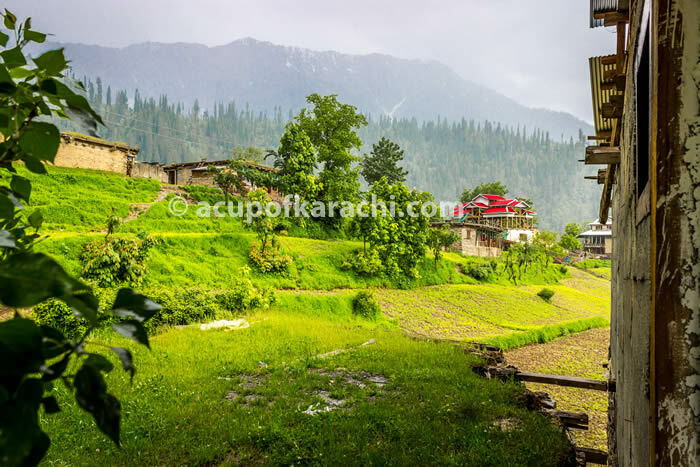 Your jaws will drop and your eyes will roll, a valley surrounded by snow clad mountains on all sides, beautiful wooden houses with red roofs, horses and cows on the loose, clouds so low that you can touch them. 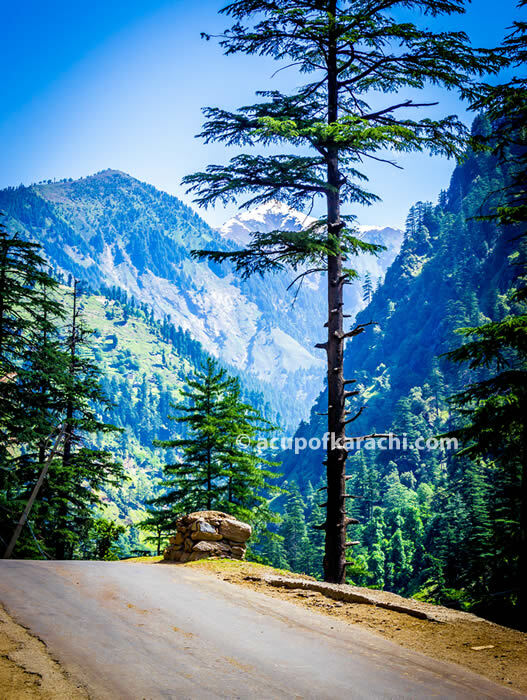 For people of Karachi its hard to digest such a piercingly beautiful valley. 2. The school teachers hike every day from Kel to teach. 3. School remains open in summers and only closes in winter. We climbed down the mountain from a different route, this time guided by the locals. Our descend was in broad daylight and it was much easier because the ground wasn’t very slippery and this route was not very steep. With being more prepared for the descend we thoroughly enjoyed it. 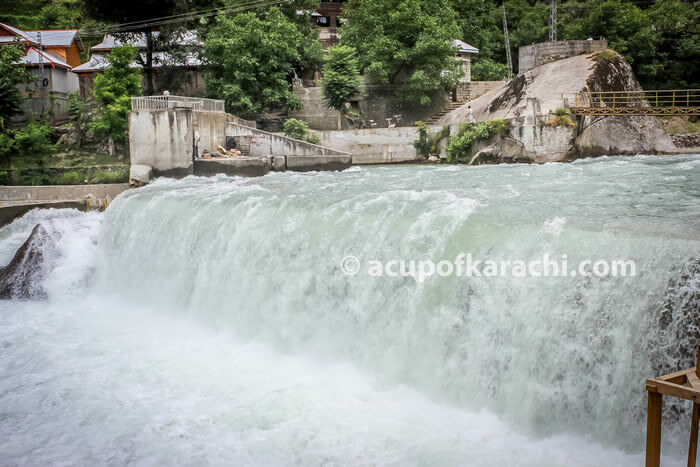 We stopped by the river to drink water which is purely mineral water, and saw a flour mill through which electricity is also generated. And also saw a mineral mine; our guide told us that miners search for Ruby’s in these mines. I collected natural wild, mint leaves and some samples of rocks. Arang Kel and Kel are totally must visit places in Kashmir. 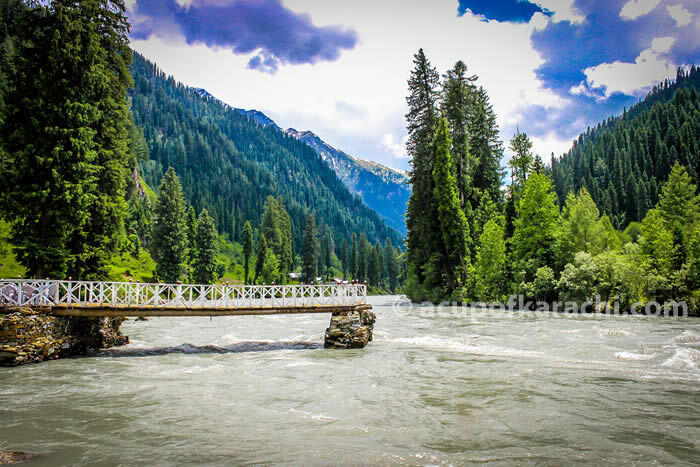 Taobat is the last station of Neelum Valley. From Kel its at 40 km distance almost takes 3 hours to reach there and 3 hours to return. You can easily hire a jeep from Kel for Rs. 5000 for the trip. The entire journey is a very bumpy ride, in fact if you are fond of adventure rides then this is real time adventure. Taobat is famous for its fishing point and the beautiful scenery with the water actually getting slower. From Karen its a one hour drive to Kutton. 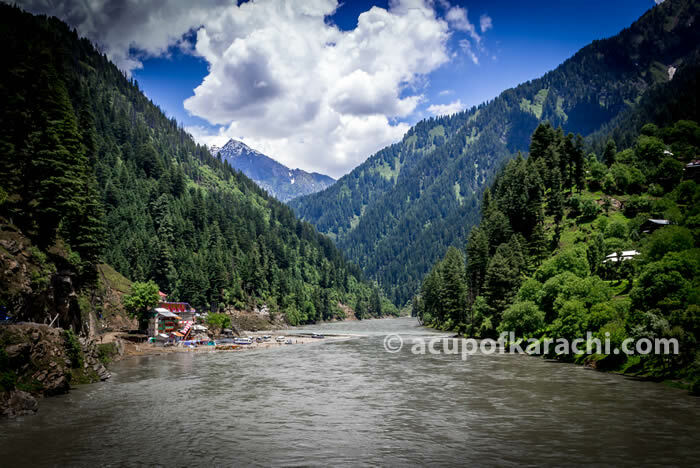 Kutton is famous because its here that Jagran Nallah joins Neelam River. This area is being developed especially for trout fishing. 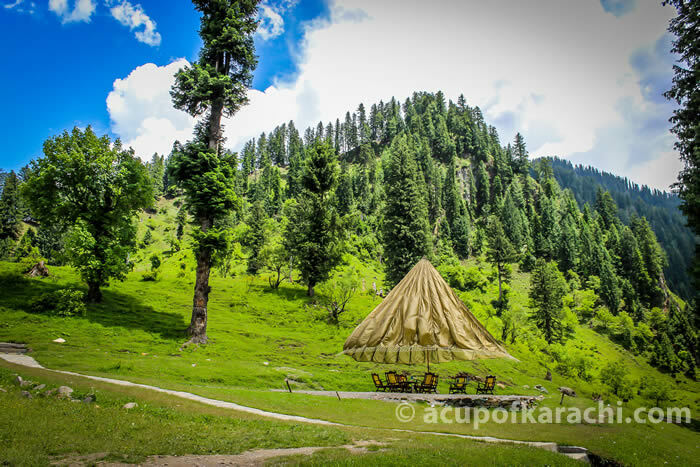 The famous Kutton Resort in Neelum Valley is one of its kind. When one feels that the resorts and hotels aren’t doing much justice to the beauty in Kashmir. Kutton resort is definitely unique owing to the fact that this resort is designed and planned by Scandinavian architects. This resort has strict security and has an amazing view. Its a very luxurious resort. As soon as you enter Karen, drinking water is not a problem. Just open the tap and drink water. I drank it and so did my kids and we stayed completely fine and healthy. Anda paratha is a universal breakfast in Pakistan. In every guest house, hotel the power breakfast is anda paratha and chai, which trust me, sometimes will last you the whole day. Lays chips and Pepsi is available everywhere even till Taobat. Food is a bit pricey (a dozen banana cost Rs. 250) owing to the far distances and difficult travel. Kashmiri people are one of the most warm and hospitable people they will do anything to help you out and without a reason. Security is top class in Kashmir and you don’t have to worry at all about getting mugged. Always carry your CNIC with you. ATM machines are available in only few places so its better that you carry enough cash. There are Pakistan army base camps at various locations and they are doing a wonderful job in Kashmir by facilitating the people, providing health care emergency facilities and building schools. People in Kashmir have social acceptability to all kinds of people, and its not a conservative place at all, women are seen wearing western clothes as well. Throughout your trip you will witness many many herds and shepherds, my children were in love with these goats and sheep. The shepherd who were both men and women wear a specific kind of dress and communicated with their animals in a unique, funny language. (Something that we tried a lot but failed each time). 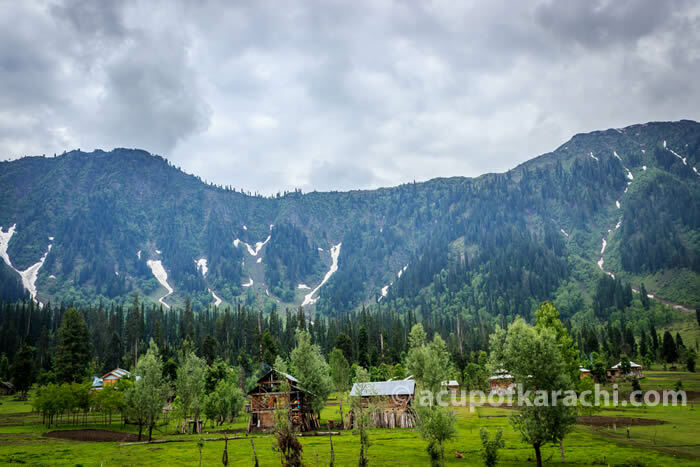 Our Neelum Valley tour was one of the best trips in my life so far. And I will definitely go back there again and this time for a longer stay. Pakistan is a gem and its up to us to Treasure it and Discover it. 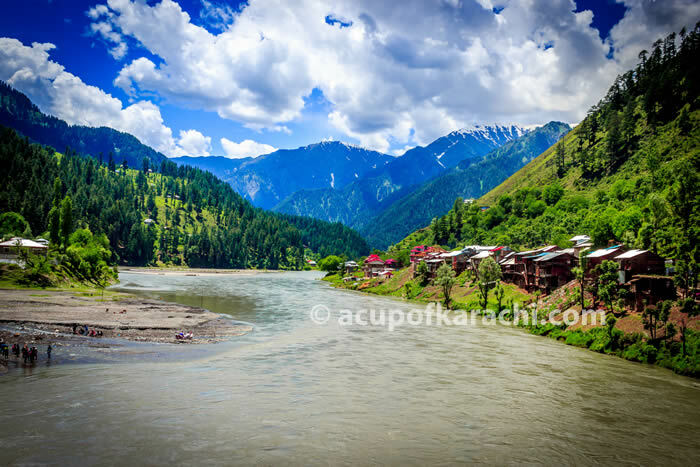 You definitely must visit Neelum Valley, it will be a lifetime experience. Great blog!! Very informative! Please keep these coming. This is great especially for people living abroad and want to visit the northern areas yet don’t have means or time to do the research. Knowing what to rent, pack, the prices and details makes it all the more realistic. Thank you!! 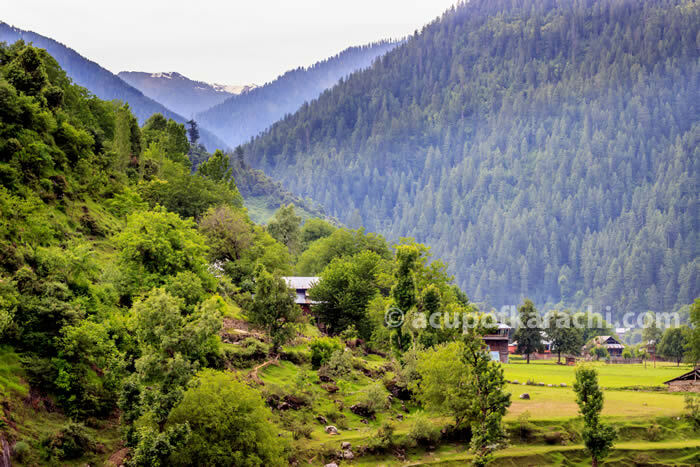 Thank you for the info about neelam valley I was searching for it for so long but there is not much to be found on the internet… Your pictures of Kashmir is out of this world great job! No Urooj that’s an excellent question. Shoes are one of the most importing accessory when going to a trip like neelum valley. I think the best hiking shoes are made by timberland but they are a bit expensive. The hiking shoes which are also very good and that I used were from Cat. Buy the one that are water resistant they are around 5 to 7k i think. i loved to read it, thanks a lot to share. Nice article. Definitely worth seeing. I think it is one of the best tour diary I have read,,,,I thing I would suggest that as 80% Pakistanis do not understand the English language , maybe you could reproduce it in urdu with links attached with these blog links. I really liked it where you mentioned Brufen..but don’t you think one needs more than that if you have a 22 months baby with you? JazakAllah for such an amazing and detailed tour guide. I am also planning to travel with my Family (10 adults) for 10 days and I want some more information. 1) How long your tour was? 2) If you please tell the estimated cost of the whole tour? 3) Can you please further tell in detail about the tour guides and which one you have accompanied? I would be extremely thankful for your time and effort. Our trip was a bit longer but if you are going to Kashmir with 4 adults it will cost you above 50K. Our tour guide was Valley Trackers. This article is deja vu for me. Me and couple of my cousin went to neelum valley 6 months ago. We didn’t have any guide or knew the area well. 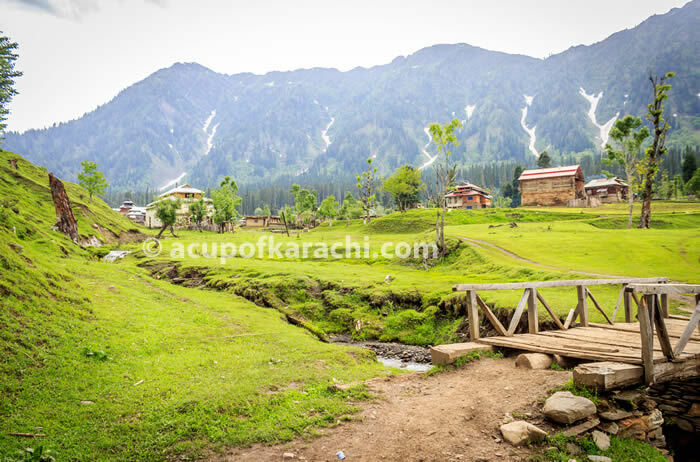 People were welcoming and from muzafrabad til taobat, we stopped many times like athmukam, sharda, kel, aurang kel (now they put lift, but we hiked ourselves), taobat, several lakes, hidden points. It was indeed a lifetime experience, and i never felt insecure because army was doing a great job. But thanks to you for taking me thru the journey again. I loved it as much as you did. For me, aurang kel was the best place. Wonderful article. I have visited Naran, Kaghan and Skardu areas. But have never visited Neelum Valley. 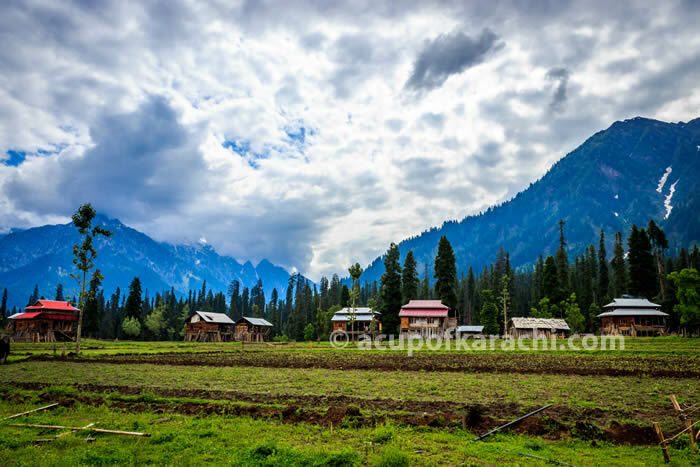 This time we are planning to visit Neelum Valley. Just wanted to ask the condition of the road from Muzzafarabad to Neelum Valley. Is it fine to go on our car? Thank you for your such an informative article. I’m glad you found the article helpful. The road from Muzaffarabad to Neelum Valley isn’t really a well constructed road. There are many many rough patches and it can be quite a bumpy ride. So my personal suggestion is to take a 4 wheeler or a bus with a driver who is used to driving there. But if you are going for the first time and you plan to drive yourself, then I would have second thoughts about it. Although I have seen few cars on the trip as well and not to forget Pakistan’s national car Mehran was also spotted on our way, I leave it up to you to make the decision.